Breakthroughs, best practices, and business transformation: Join us for a deep dive into AI techniques and technologies, focusing on practical business applications. Although many organizations are now planning AI implementations, few are successfully deploying AI in production. 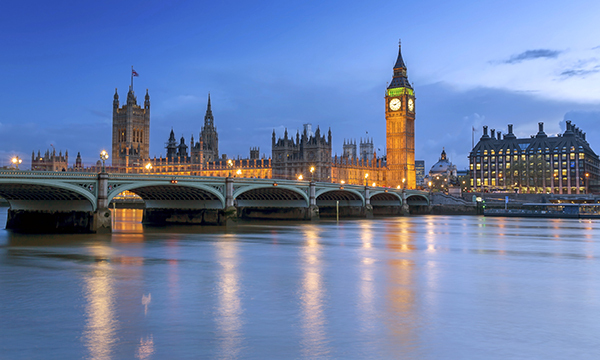 Early adopters are gaining an edge—find out how they're doing it at the O'Reilly AI Conference in London. The AI Conference brings the growing AI community together to explore the most essential issues and intriguing innovations in applied AI. You'll experience an unsurpassed depth and breadth in technical content—with a laser-sharp focus on the most important AI developments for business. Don't miss it. 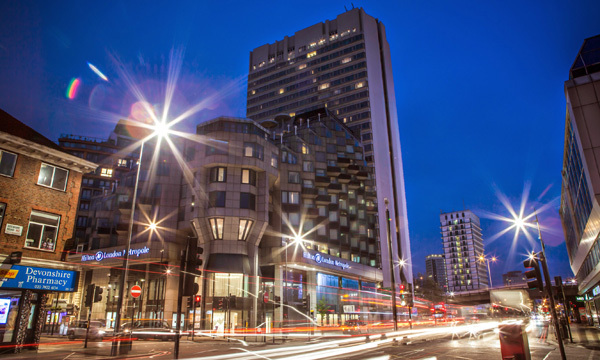 The conference will take place at the Hilton London Metropole in vibrant Central London, where some of Europe’s best theater, shopping, dining, and nightlife is just a short tube ride away. View accessibility amenities.